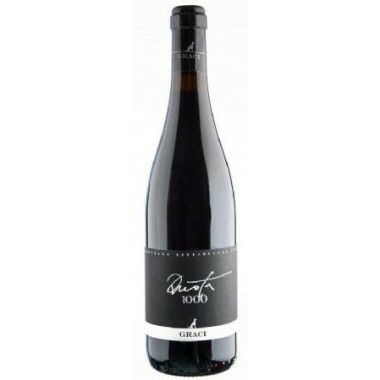 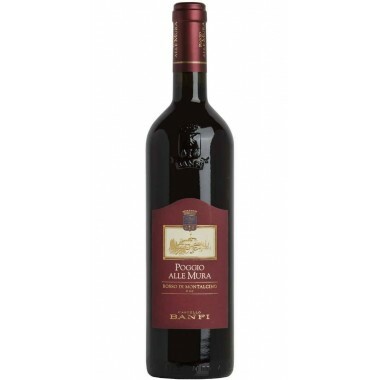 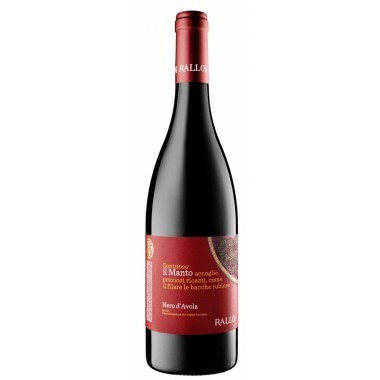 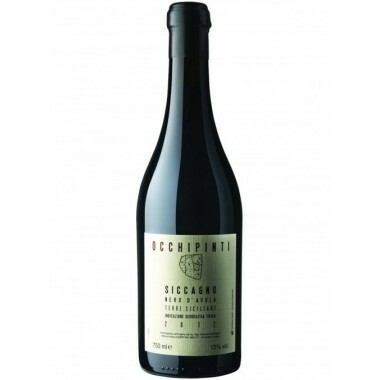 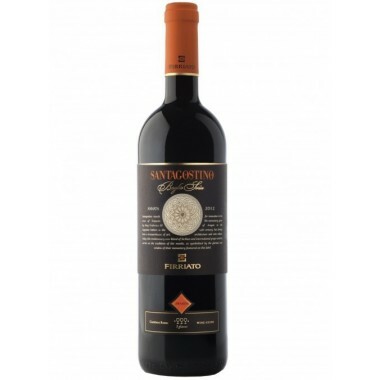 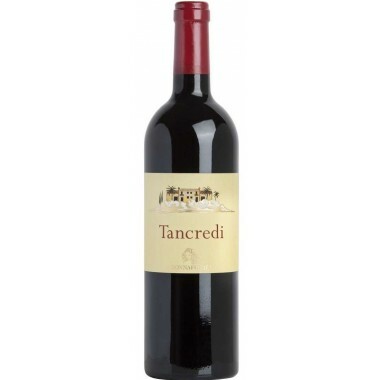 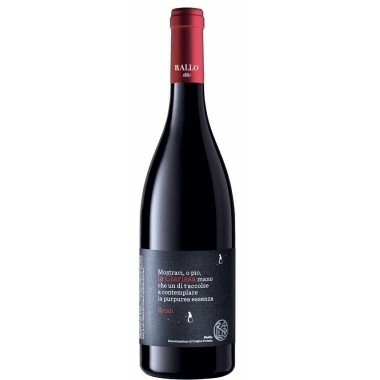 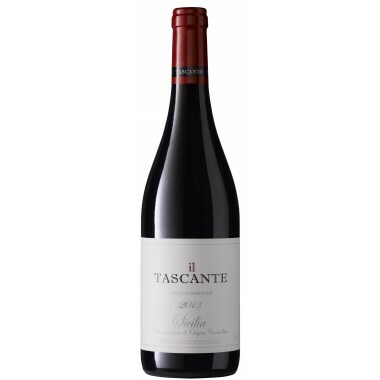 Campo ai Sassi Rosso di Montalcino DOC - On Offer here| Saporidoc UK. 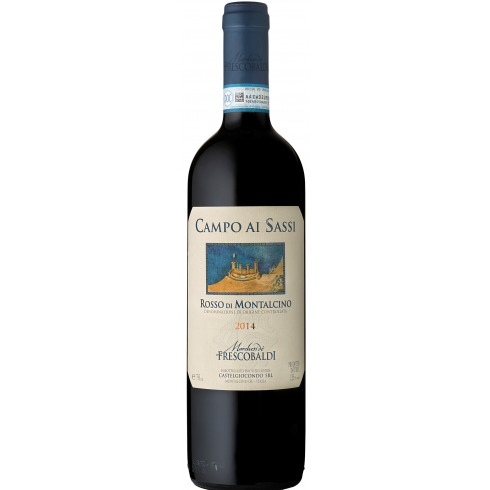 2014 Campo ai Sassi Rosso di Montalcino DOC from the famous Frescobaldi House in Toscana. 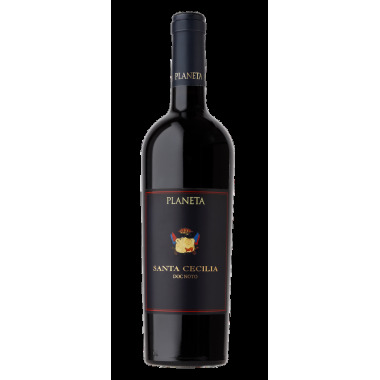 A wine with great potential, it presents the same characteristics as the Brunello but in a younger and more carefree version. 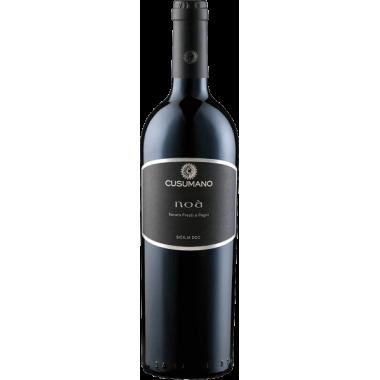 Campo ai Sassi is produced from Sangiovese grapes from vineyards located to the south-west of Montalcino situated at an altitude of around 300 metres, an ideal terroir for the production of Sangiovese. 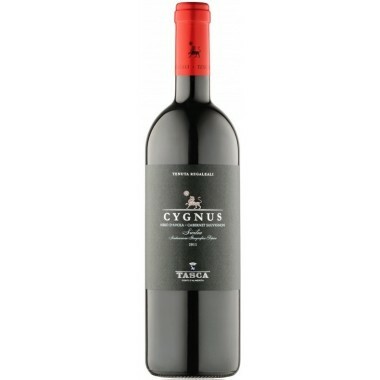 The vines have very deep roots and yield wines which are aromatic and elegant, and less tannic than the Brunello. 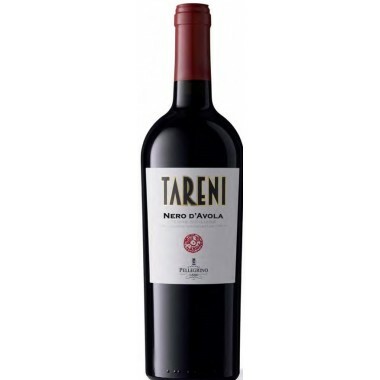 The Malolactic fermentation was done immediately after the alcoholic fermentation followed by maturation in Slavonian oak casks and in French oak barrels. 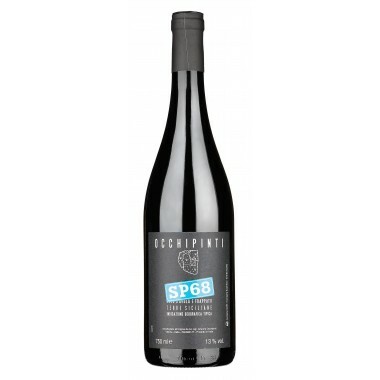 Colour: Bright ruby red with hinted purple highlights. 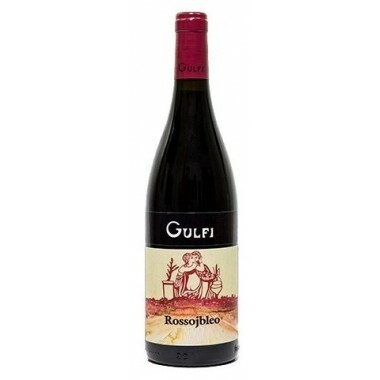 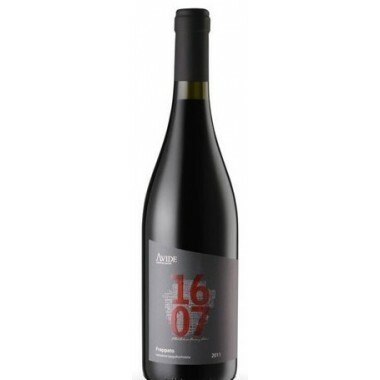 Bouquet: On the nose it is complex and varied with a prevalence of small red fruits and floral notes. 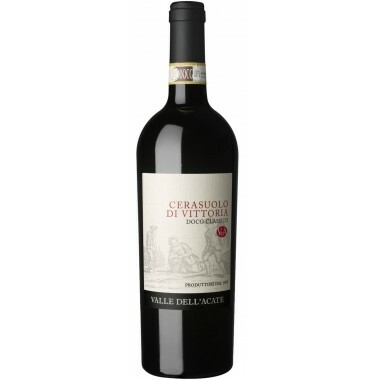 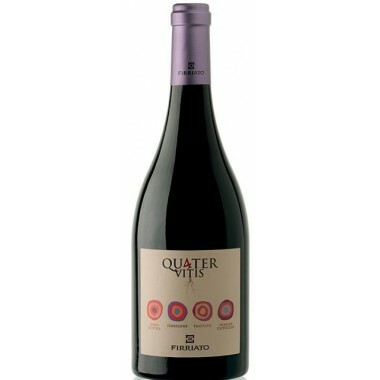 Taste: The wine’s body is beautifully balanced with a long finish that holds a delicately fruity aftertaste.